All golfers will testify that they have played a round of golf and they get to a hole with water and their ball is mysteriously drawn to it. Even more so when the ball is new! This is one of those very golf balls! They have hardly ever been used! 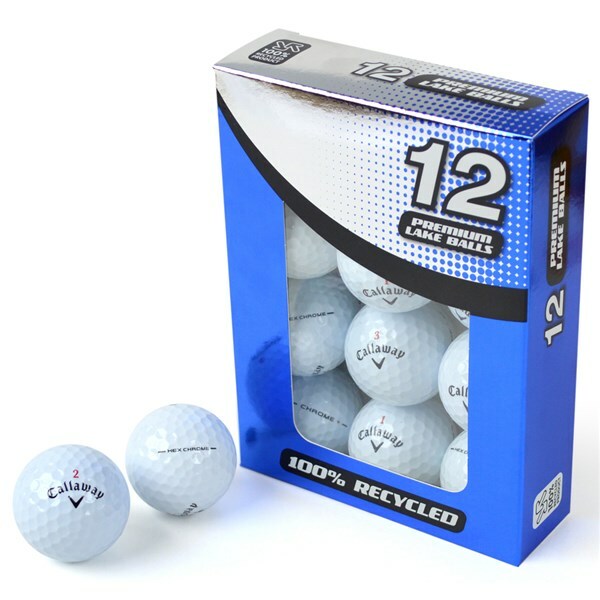 The Callaway Hex Chrome is a 4 piece golf ball that is extremely fast off the face. 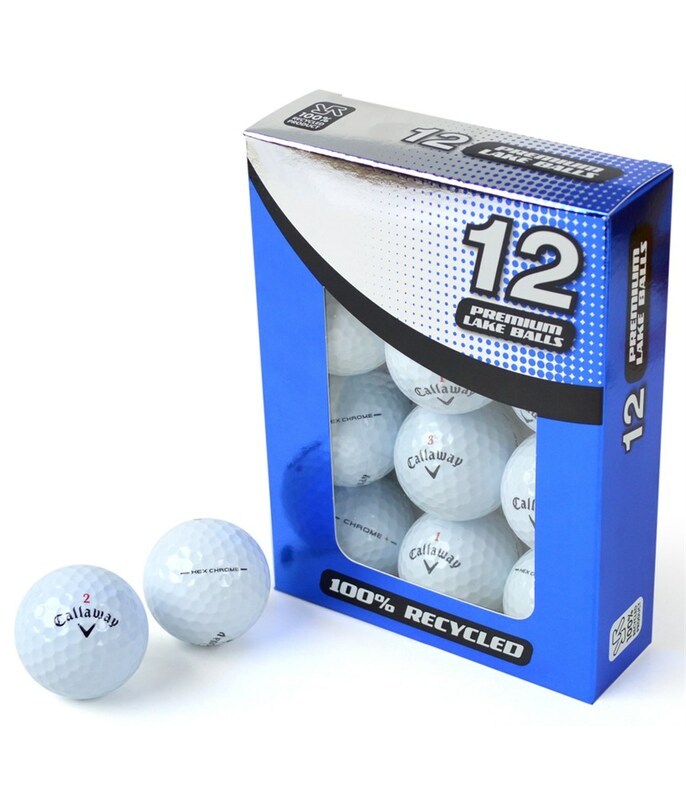 This leads to exceptionally improved ball speeds and carry distances. The duraspin cover gives an impressive amount of spin around the greens. The Dual mantle is the secret behind longer shots, with both the soft and hard sections working together and against each other producing massive amounts of distance. Callaway say the HEX aerodynamic help the ball fly as it creates less drag through the air.